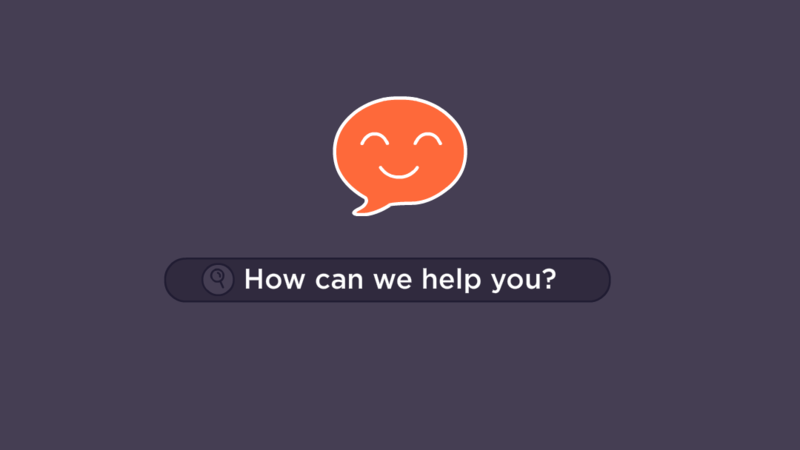 Our new app GrooveHelp is here! To install GrooveHelp if you are logged into GrooveJar, view the design page here: Groove Help Design Page to get started. Then select a page title, and view type. 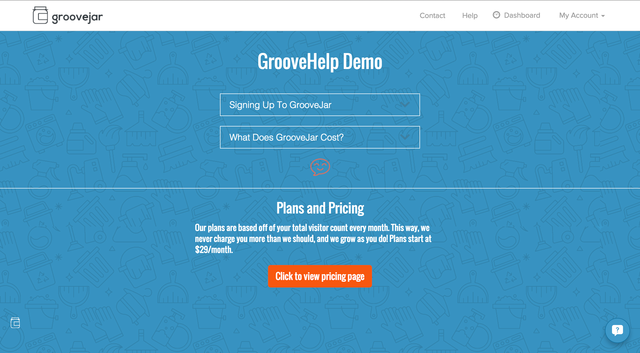 GrooveHelp can either be imbedded in between your footer or header, or be a full page pop up. The full page pop up works by placing the script on your website, and then attributing any text to make that a hyperlink to pop up GrooveHelp. You can choose background textures, upload background images, fonts, and select colors for background, text, and buttons. Here you can easily add categories, and as many subcategories to that category as you like. 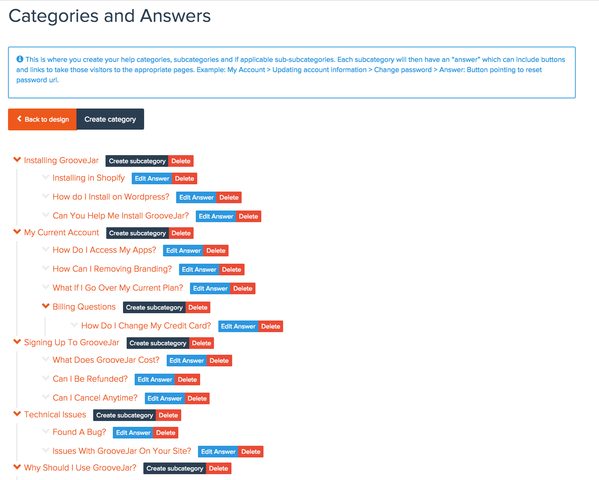 Then You can add an answer to that FAQ or help topic where you can also add a button to lead users to pages like contact, or your checkout page. Simple, and is guaranteed to improve your visitors experience by answering common questions, and objections to converting right then.